Home HAUL nars NARS Haul, I think i'm addicted! 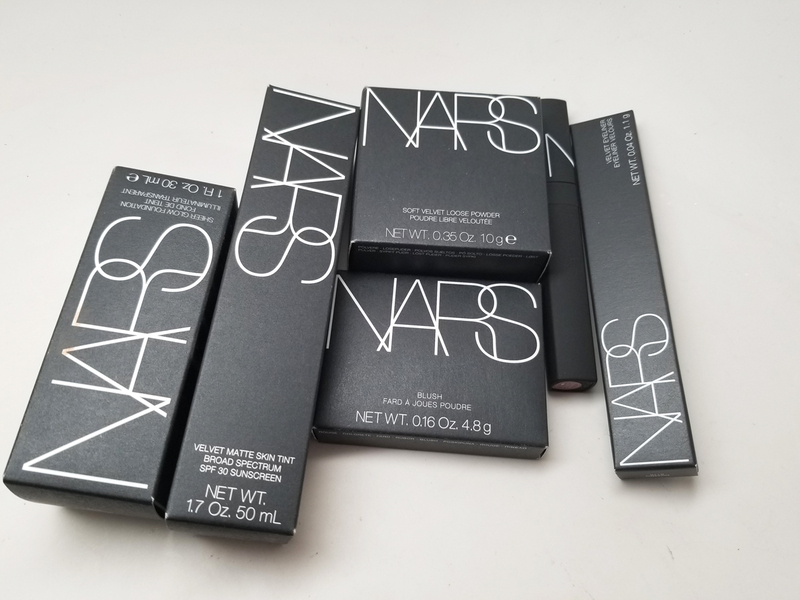 I went to a fantastic NARS class a few weeks ago and hauled some amazing items. 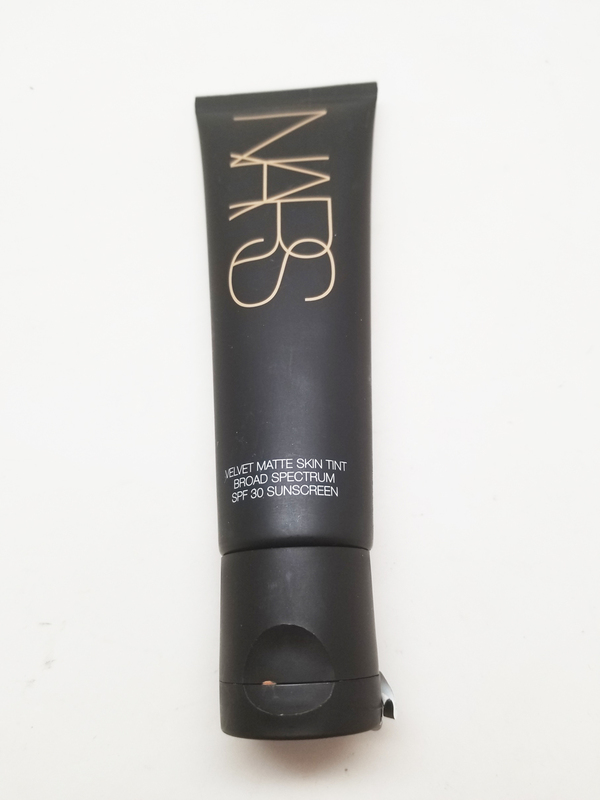 I don't purchase that much from NARS. I went through a blush phase with them years ago but it was time I tried out some new items. Check it out! A Makeup Artist used this on a demo and I was in love. 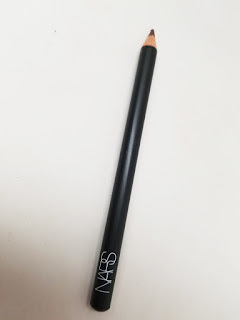 It's a super blendable warm brown pencil that is great for a smokey eye. The brown is great for day time and i'll always use it to smoke out my lower lash line - brown goes with everything. This color is gorgeous. 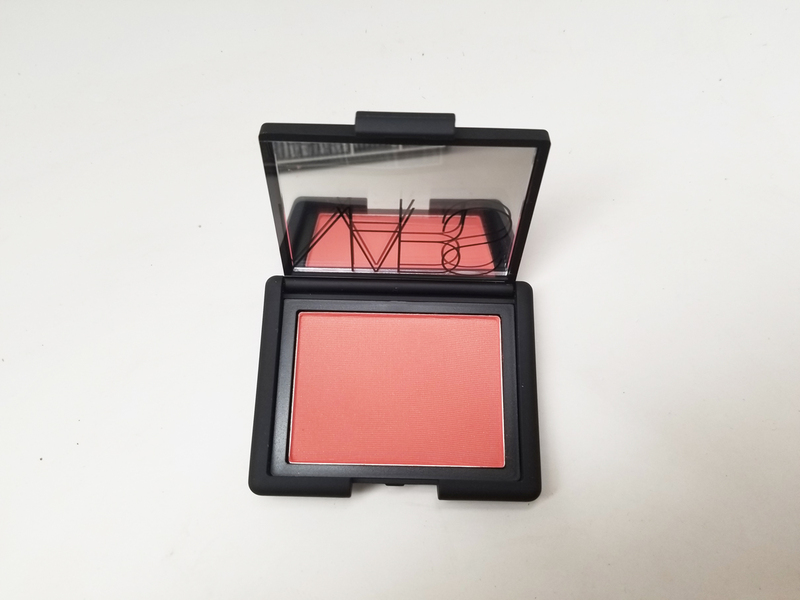 It's a matte orangey pink that would look good on all skin tones. I love orange toned blushes especially on tan skin, it looks so healthy! I had to have it. My girl Ebony convinced me to pick up this setting powder. It's got a nice translucent finish with a good tan tone to it. Crazily enough it works good on both my tan and her deep skin tones. She recommended using it with a rolling motion with a brush to break apart the light diffusing particles. I use it sparingly just in my t-zone to set. The MUA put it on me in the store and put too much on and it gave me an overly dry appearance. Used correctly it's great. 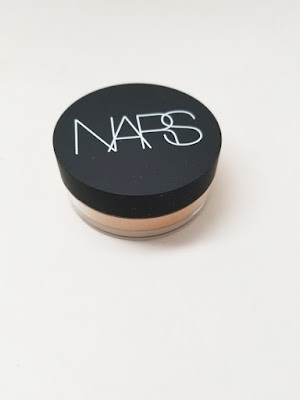 I've seen so many YouTubers use this foundation and was sold on it because my girl recommended it. It's actually very natural on but gives good coverage without looking cakey. I was surprised though, it's not glowy like the name states, on me it's more of a demo-matte finish. This is a great foundation and this shade is spot on for my summer color. During the MUA demo he used this Velvet Touch Foundation. I knew it would be perfect for vacay! 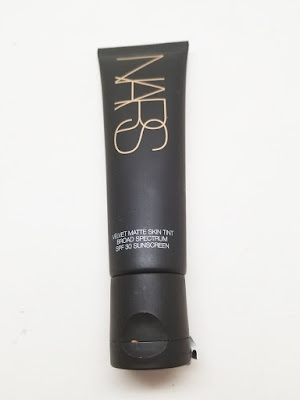 It's lightweight, contains SPF and mattifies. I'm definitely bringing this with me on my upcoming cruise! I picked these items up at my local NARS Boutique in Buckhead. But you can find these at your local NARS Counter. 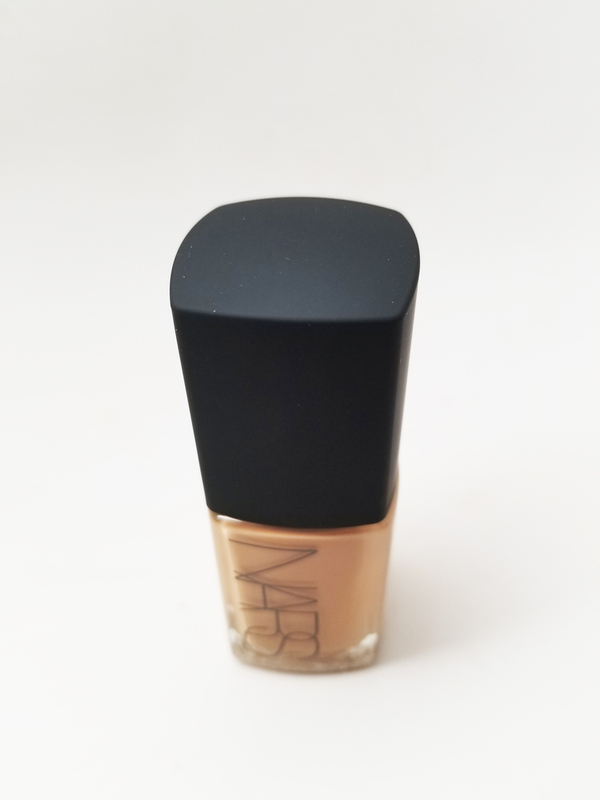 I may be a new NARS convert, Happy Shopping!